This week, the first women’s off-road navigation rally in the United States, the Rebelle Rally, began at Lake Tahoe in California. From Oct. 11 to 20, teams will race across 1,500 miles of terrain in California and Nevada on the way to the finish line in San Diego. 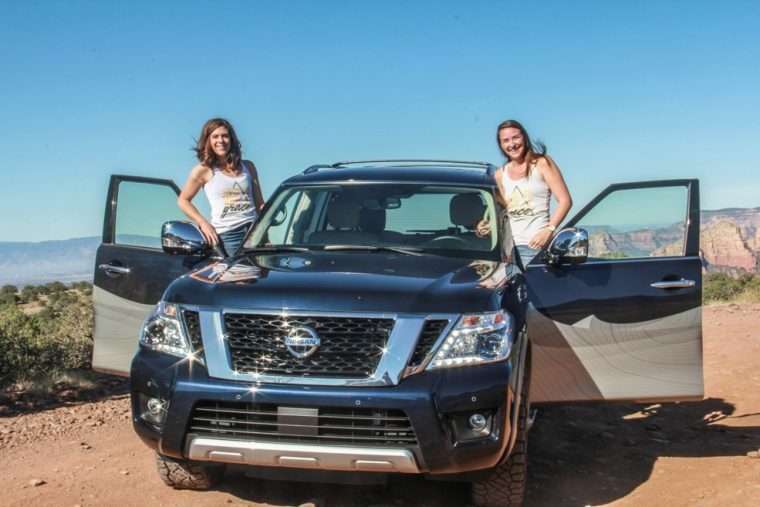 Team Wild Grace, lead by Sedona Blinson and Leah Heffelfinger, are competing with the help of the Nissan Armada. 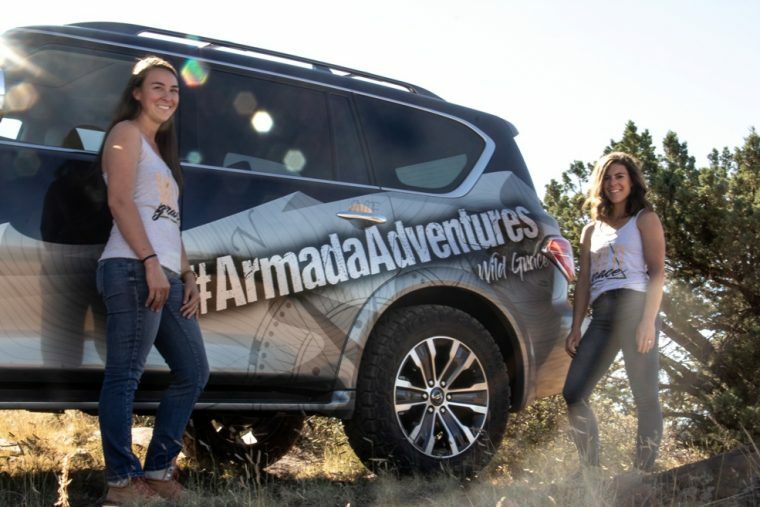 Want to Bring Home a Nissan Armada? 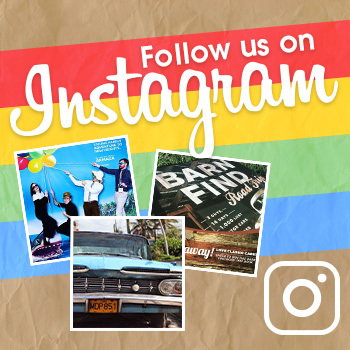 Learn more about if buying or leasing is right for you. The Nissan Armada is a great choice to participate in the Rebelle Rally considering that it traces its roots back to the Nissan Patrol. The legendary model is the support vehicle of choice for the United Nations’ peacekeeping forces and a three-time class winner of the Paris-Dakar Rally. It is also known as the “King of the Desert”, which is ideal given the terrain this women’s rally will encounter. Drivers Blinson and Heffelfinger met at the Overland Expo West five years ago and ran the 2017 Rebelle Rally with a Nissan Frontier PRO-X. 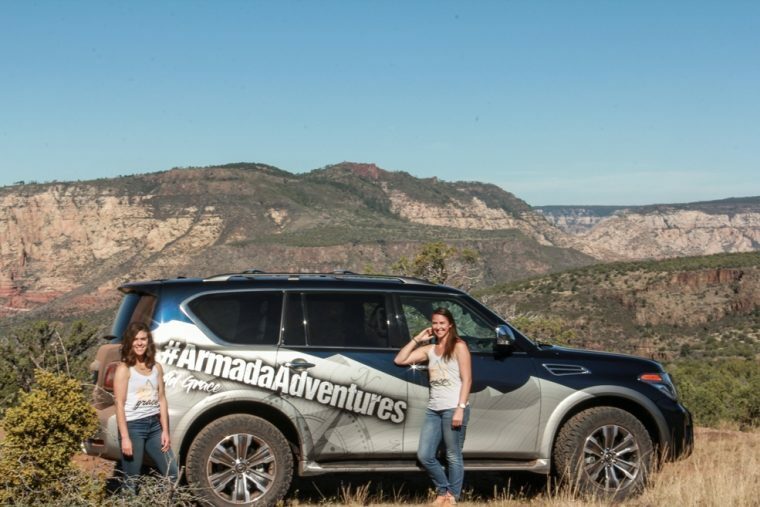 While Heffelfinger remarked that the Frontier was great for the diverse terrain in the rally, especially for its small size, she was looking forward to taking the Nissan Armada, which prioritizes both comfort and capability. 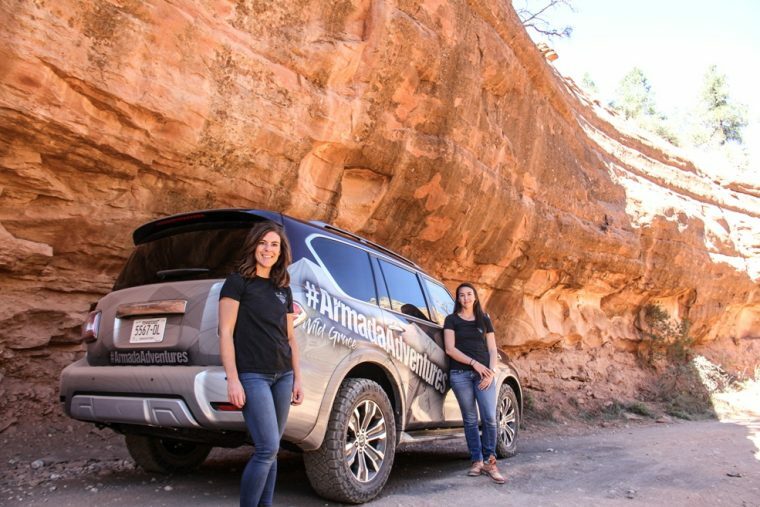 The vehicle Team Grace took off from the starting line in a Nissan Armada Platinum with specialized Nitto Ride Grappler tires to manage sandy landscapes. No GPS units or smart devices are allowed in the race, only a basic digital camera, so the ladies will be utilizing maps and compasses to make their way to the finish line. Being cut off from family for so long is difficult, but Heffelfinger points out that, as work-at-home moms, this is their chance to take an adventure for themselves. To watch the Rebelle Rally live and follow Team Wild Grace’s progress, check out the event’s website.